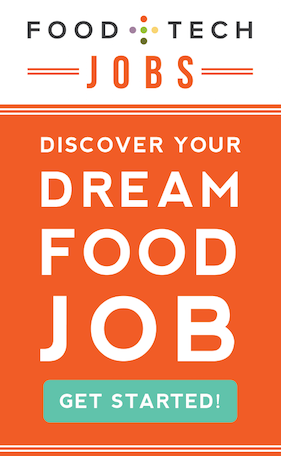 On the hunt for awesome gifts for the food nerds in your life? 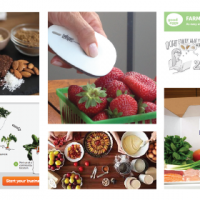 We’ve got you covered with our top gadgets, apps, books and food box picks. Designed to fit budgets large and small, these gifts will satisfy eaters, makers and hackers alike. Did we omit your absolute favorite food gadget? Please let us know in the comments below, and we’ll add it to the list. 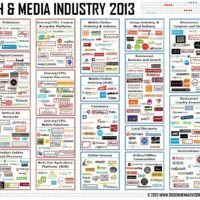 You can also check out last years food tech goodie picks if you want even more inspiration. Happy holidays and gifting from all of us at Food+Tech Connect! Be sure not to miss our gift you. 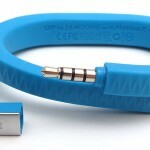 The Jawbone Up Band proves a choice gift for health-focused, tech-curious folks. More than a health band or an app, it’s an integrated system built around you that helps you understand how you sleep, move and eat, so you can make healthier choices. The accompanying app displays your movement and sleep data, celbrates milestones and let’s you connect with fellow users to collectively become healthier. You can order it for $134 on Amazon. 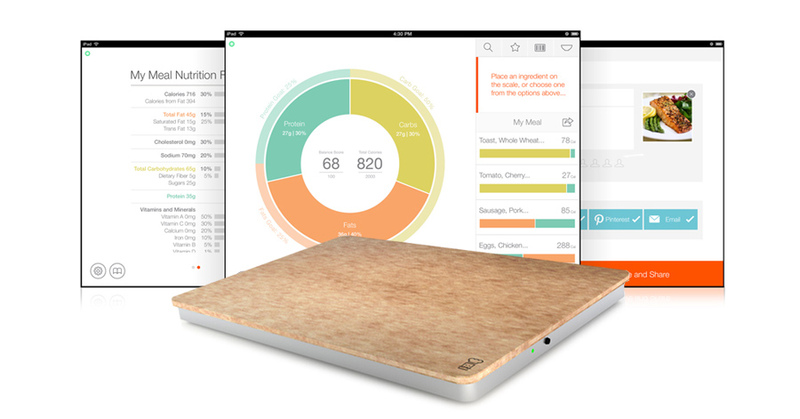 Prep Pad is a great gift for all health-conscious home cooks (with ample counter space). 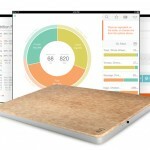 This smart food scale and accompanying app by The Orange Chef Company gives users real-time nutritional information about their food, so they connect with what they eat and learn how to make healthier decisions in the kitchen. You can pre-order it for $150 at The Orange Chef Co. 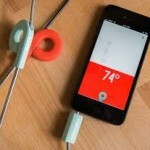 Range, the smart thermometer from Supermechanical, makes it easy for anyone to monitor their oven’s temperature remotely and record it for future reference. 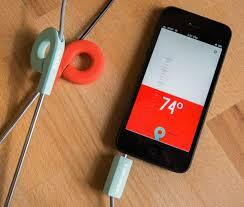 And its accompanying app helps takes the guesswork out temperatures during recipe experimentation. If your favorite candy-maker, homebrewer, baker or DIYers is looking to perfect their craft, this gift is for them. You can pre-order it on Supermechanical. 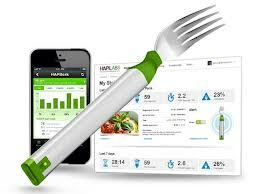 HAPIfork offers a bite-sized solution for food and diet conscious folks. 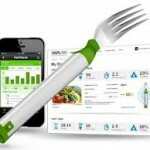 This bluetooth-enabled fork helps you monitor and track your eating. 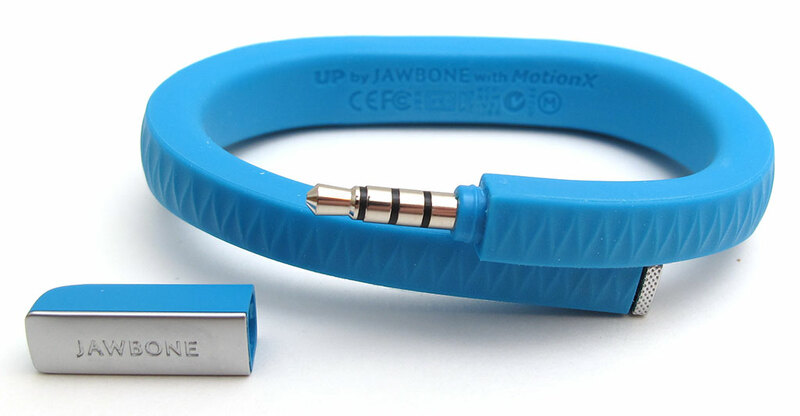 It also alerts you via indicator lights and vibrations when you are eating too fast. So if you want to motivate your friends or family to slow down and be aware of what they’re eating, purchase this smart fork for $99.99 on Amazon. 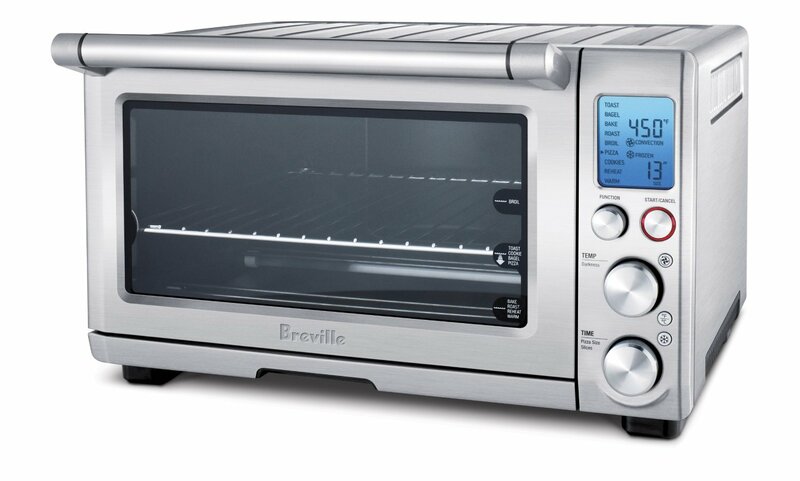 The Breville Smart Oven makes counter-top cooking fool-proof. 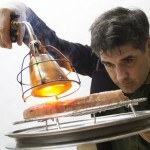 It automatically adjusts the heating elements, to ensure the perfect cooking process. It also suggests the ideal temperatures and cooking times, and remembers them for future use. 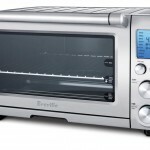 Additionally, the convection option can speed up your cooking process by 30 perfect. You can buy it for $249.99 on Breville. Provisions, Food52’s home and kitchen e-commerce site, is a goldmine of one-of-a-kind kitchen finds and impossibly beautiful artisan kits, tools and products. From copper platters and porchetta salt to make your own bitters and DIY goat cheese kits, you can find something special for the cook, designer or beautiful-trinkets lover in your life here. 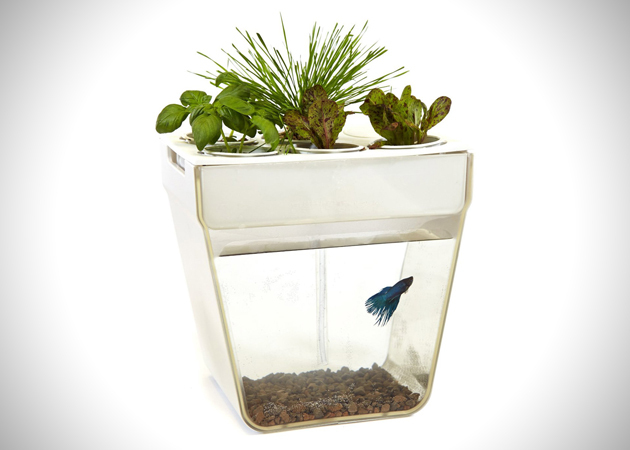 Back to the Roots AquaFarm is for the DIY, sustainable food folks in your life. 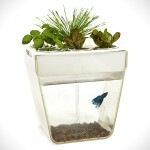 This NYC apartment friendly, self-cleaning fish tank grows herbs and leafy greens. All you have to do is fill with water, add the fish and plant the seeds, and viola, you’ve got your own mini aquaponic farm going on. Available for $59.99 on Amazon. 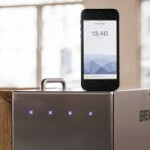 The Brew Bot smart brewing appliance is pricey, but well worth it for that very special beer brewer in your life. 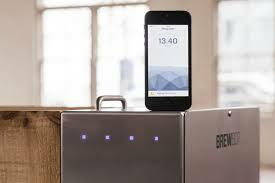 Its smart phone app allows anyone to brew high-quality craft beer in their home or restaurant. It gives the brewer all the real-time guidance they need to succeed, from adding the grain on brew day to how long they have to wait for the brew to ferment. Available for pre-order for $1,7000 on BrewBot. 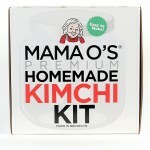 Mama O’s Homemade Kimchi Kit will delight that lover of extreme DIY foods in your life. 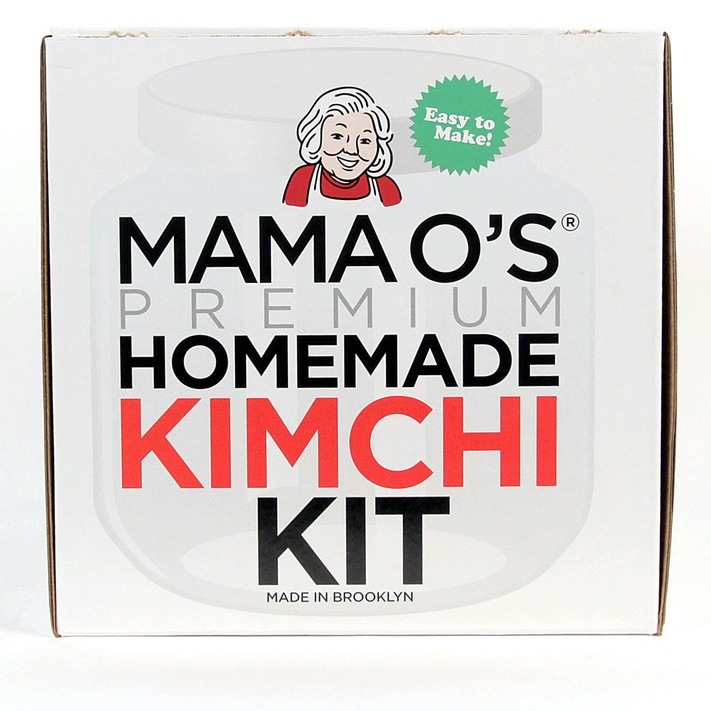 Using the kit’s jars, fermentation lock, kimchi starter paste and detailed instructions, you can concoct endless varieties of the spicy stuff. Just remember it’s BOYV. Available for $45 on Good Eggs. The Searzall might just win the prize for the ultimate food nerd gift of the year. 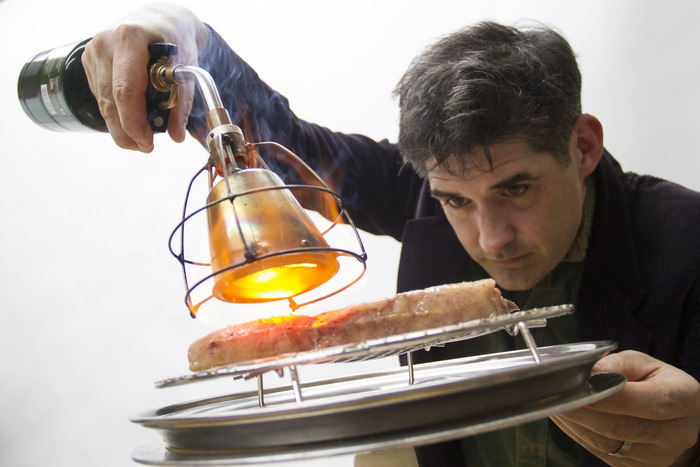 Developed by Booker & Dax Labs, it turns a blowtorch into a hand-held, supercharged instant-power broiler, putting “the power of a bed of hot coals in the palm of your hand –instantly.” It can sear fish, steak, foi gras and whatever else you got. Secure your loved one’s chance to be one of the first to own a Searzall by contributing to its Kickstarter campaign here. 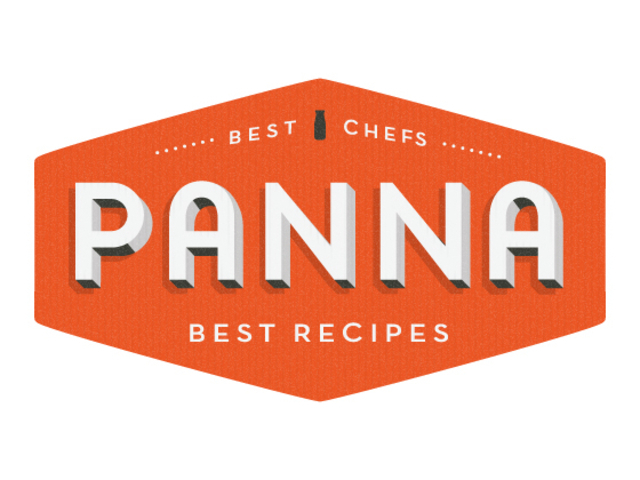 Panna’s digital recipe magazine subscription is ideal for inquisitive home cooks. Each issue contains step-by-step, high-definition seasonal video recipes from chefs like Rick Bayless, Nancy Silverton and Jonathan Waxman. The video recipes can be downloaded and streamed for online or offline use, and they are also accompanied by written recipes.You can gift a one year subscription for $14.99 here. 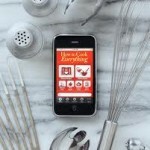 How to Cook Everything for iPhone and iPad includes 2,000 recipes and 400 how-to illustrations from Mark Bittman’s celebrated cookbook “How to Cook Everything.” It features easy-to-use search capabilities, enhanced filters, weekly featured recipes and email friendly shopping lists. You can purchase it on iTunes for $9.99. Modernist Cuisine at Home allows the home cook in your life to understand the science behind food preparation. It provides a virtual sous chef through videos, high-res photography and new interactive tools, and it helps users understand their favorite chefs’ recipes and techniques. It contains 260 more recipes and 359 more photos than the printed version. You can buy it on iTunes for $79.99. 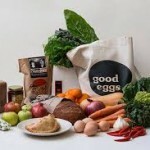 Good Eggs, the online local food marketplace dedicated to growing local food systems, has decked their halls with holiday baskets and treats. Containing goodies that are grown and prepared by local farmers and makers, these baskets are the ideal offering for any local food lover on your list. 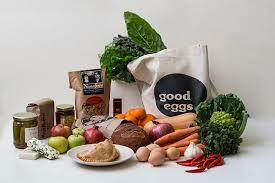 Gift boxes are available in San Francisco, Los Angeles, New York and New Orleans, and they range from $20 – $65 on Good Eggs. 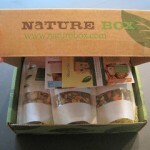 NatureBox is the subscription box helps you and your family snack healthier. The membership delivers 5 monthly-changing, nutritionist-approved snacks, recipes and ideas for wholesome eats to your door. 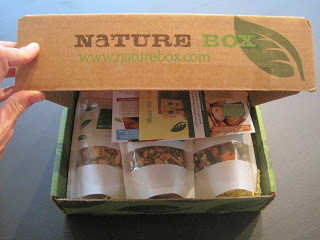 And now the company also offers gluten-free boxes, with goodies like dried peaches, mixed nuts and sweet potato fries. Check out the gift box options here. 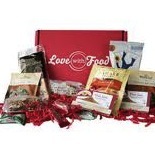 Love With Food makes a prize gift for that curious food explorer on your list. The company offers subscription boxes of unique, hard-to-find natural and organic snacks for as little at $10 a month. And for every box you receive, the company donates a meal to a food bank. 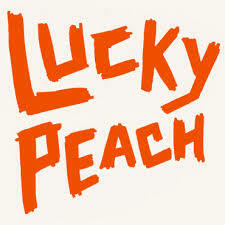 Additionally, you can buy or redeem points to get more of your favorite snacks on the site. Grab a gift subscription here. GoldBely is great for your bagel-loving relatives that rarely make the trek to the Big Apple. The e-commerce marketplace makes it easy to buy food from gourmet food purveyors across the United States. So if you want to send that special someone crab cakes from Maryland, biscuits from South Carolina or ribs from Tennessee, they’ve got you covered. Gift options range in price from $30 – $200. Have a gander here. 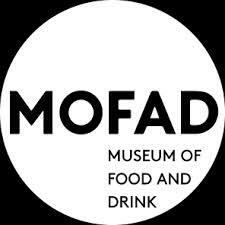 Mouth has heaps of delicious gifts for craft food lovers. 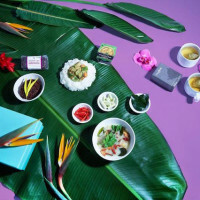 The e-commerce marketplace showcases the best of the best in “indie” foods, from chicken jerky and maple bourbon pickles to small batch marshmallows and chai masala popcorn. And for the holidays the site is offering special gift packages, like the New Year Resolution Taster and the Winter Morning Kit. Prices range from $25 – $130. Dive in here. Plated delivers weekly changing recipes – like sweet potato-ricotta ravioli with brown sage butter – along with all the fresh ingredients you need to prepare them directly to your door. 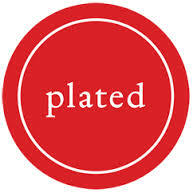 Give your favorite person the gift of easy to make, extraordinary meals with a Plated gift certificate, which cost between $60 and $360 and can be purchased here. 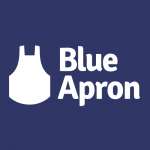 Blue Apron offers vegetarian and omnivore meal plans and delivers fresh, pre-measured ingredients along with step-by-step recipes. It sources the best local ingredients for unique dishes – like ligurian chard with pine nuts and feta -which allows budding home-cooks to spend more time in the kitchen honing their culinary skills. You can gift a 1, 2 or 4 week subscription at $9.99 per person per meal here. 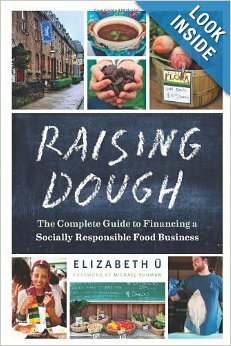 Raising Dough: The Complete Guide to Financing a Socially Responsible Food Business is a must-read for any food entrepreneur on your list – especially those with fundraising troubles. 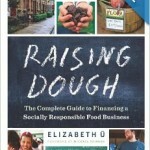 It dives into the financing options available for sustainable food businesses, including descriptions of the various capital options, guideline for choosing the appropriate capital options and testimonials for successful and failed food system ventures, as well as referrals to investor networks. You can order it for $15.46 in paperback or e-book on Amazon. 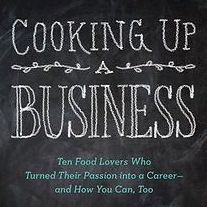 Cooking Up a Business is perfect gift for that budding food entrepreneur in your life. 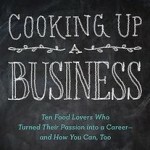 It offers a real-world, up-close-and-personal preview of the exciting journey of building a food startup. It features profiles and interviews with the creative minds behind Popchips, Mary’s Gone Crackers, Love Grown Foods, Justin’s Nut Butters and many more. You can order it for $7.99 in paperback or e-book on Amazon. 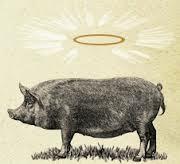 Righteous Porkchop: Finding a Life and Good Food Beyond Factory Farms by Nicolette Han Niman offers a searing account of an industry gone awry and chronicles her investigation into it and her drive to organize a movement to fight the practices of industrial animal operations. It also dives into how livestock farming can be done in a better way and discusses why and how we should choose animal products from traditionally farmed sources. You can buy it for $6.00 on Amazon. 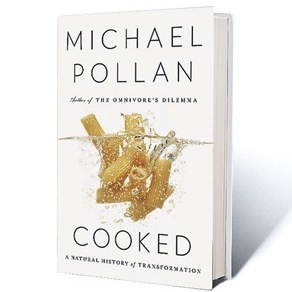 Cooked: A Natural History of Transformation the latest book from food luminary Michael Pollan, explores the power of the four fundamental cooking elements—fire, water, air, and earth—to transform nature’s bounty into delicious foods. Pollan apprentices with culinary masters, and learns how to grill, cook with liquid, bake bread and the ins and outs of fermentation. You can order it for $17.00 in hardcover or e-book on Amazon. Salt Sugar Fat: How the Food Giants Hooked Us tells the story of the rise of the processed food industry and its connection to the current obesity epidemic. 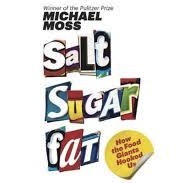 Pulitzer Prize–winning New York Times reporter Michael Moss exposes how food companies use salt, sugar, and fat to make us addicted, and most importantly, empowers us to fight back. You can order it starting at $13.34 in hardcover or e-book on Amazon. 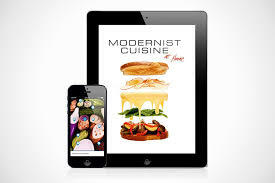 Modernist Cuisine at Home allows the home cooks in your life to understand the science behind the food they prepare and eat. 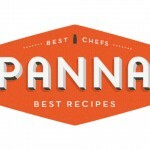 It provides a virtual sous chef through videos, high-res photography and new interactive tools, and helps users understand their favorite chefs’ recipes and techniques. 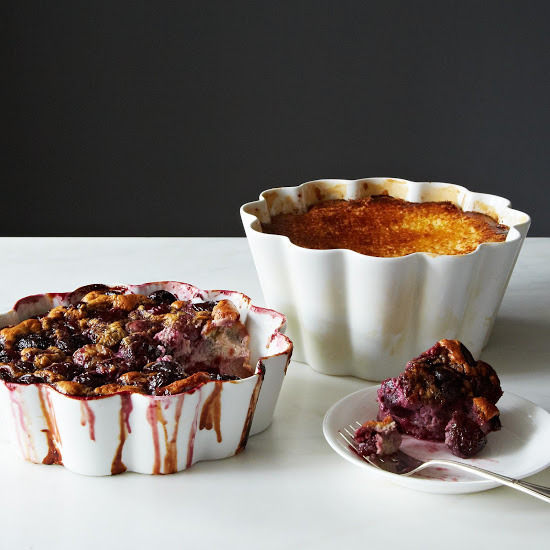 It contains 260 more recipes and 359 more photos than the printed version. You can buy it on iTunes for $79.99. Modern Farmer makes an ideal gift for any DIY gardeners, veteran farmers, chicken lovers or chicken keepers on your list. Its daily website, print quarterly and online store tell beautiful and eye-opening stories of how our food reaches our plates. You can gift a 1 year subscription to the magazine for $19.95, or a 2 year subscription for $29.95. Learn more here. Lucky Peach, the zany food magazine by David Chang and the Momofuku team, offers the perfect gift for artists and foodies alike. 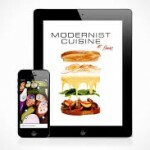 Each issue focuses on a single food theme, and explores it through writing, art, photography and recipes. You can gift a 4 issue subscription for $28, or an 8 issue subscription for $50. Learn more here. 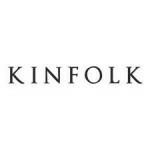 Kinfolk makes a prize present for young food enthusiasts and adventure-seekers. The quarterly publication curates ideas from world-wide writers, designers, photographers and cooks who are creating small gatherings and exploring new things to make and do. You can buy a yearly subscription for $60 here, or purchase the newly-released The Kinfolk Table cookbook for $23.80 on Amazon. 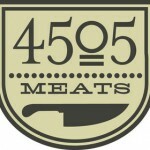 The Brooklyn Kitchen offers classes that range from breaking down a whole animal to knife skills to homebrewing. 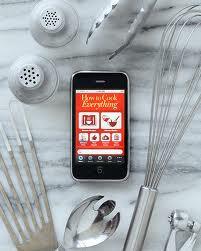 They also have an e-commerce site with some of the top gadgets, cookware and ingredients. 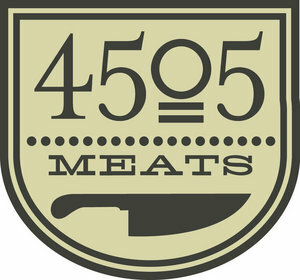 Classes range between $65 – 85, and you can check out the offerings here. 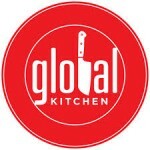 Global Kitchen NYC immigrant-taught cooking classes are a great gift for any adventurous eater. Instructors guide participants through hands-on cooking lessons. They teach authentic recipes and tell stories about their country’s cuisine and culture, and then everyone gathers around the table to enjoy the delicious meal they’ve prepared. Classes typically cost $70 per person and can be purchased here. Feast offers an online bootcamp designed to turn even your microwave pizza- loving uncle into a confident home cook. It offers a new way of thinking about and teaching lasting cooking habits, rather than simply drilling recipe after recipe. It doesn’t require a big kitchen or fancy kitchen gadgets, it’s more about building motivation and culinary prowess. Give the gift of kitchen confidence here for $49. FoodCorps is a nationwide team of leaders that connects kids to real food and helps them grow up healthy. They place motivated leaders in limited-resource communities for a year of public service. Working under the direction of local partner organizations, they: teach kids about what healthy food is and where it comes from, build and tend school gardens and bring high-quality local food into public school cafeterias. Support food education for youth by donating here. The National Young Farmers Coalition supports, mobilizes and engages young farmers and works to ensure their success. 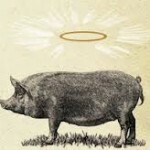 It supports independent farms, sustainable farming practices and affordable land for farmers. 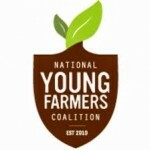 Benefactors of NYFC not only help cultivate the next generation of farmers, but they also receive discounts on the tools, seeds and fertilizers required for farm life. Learn more here. 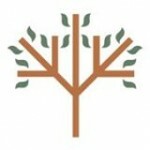 The Food & Environment Reporting Network (FERN) is the first and only independent non-profit news organization that produces in-depth journalism on food, agriculture, and environmental health. Donations help the FERN continue to produce stories that inform and inspire, and make lasting impact on our food system. You can learn more or make a donation here. Food Tank, the food think tank, offers sustainable solutions to the biggest environmental and social challenges facing our food system. Through its website and events, Food Tank facilitates collaboration between farmers, producers, policy makers, government leaders, scientists and journalists, and promotes best practices to the food and agriculture communities. You can donate to its Sustainers Program here, Your gift will help fund new research on hunger, obesity, food justice and environmental sustainability. The Museum of Food and Drink (MOFAD), a non-profit chartered by the New York State Education Department, is in the beginning stages of launching a revolutionary food museum in NYC. Following its inagrural pop-up exhibit The Puffing Gun – which displayed a functioning, 3,200 pound cereal puffing machine and explored the science of cereal and the story behind the food’s wide-spread success – MOFD aims to alter the way people think about food and inspire curiosity about what we eat. Donations will help the team plan and fundraise to launch the museum. Learn more here.